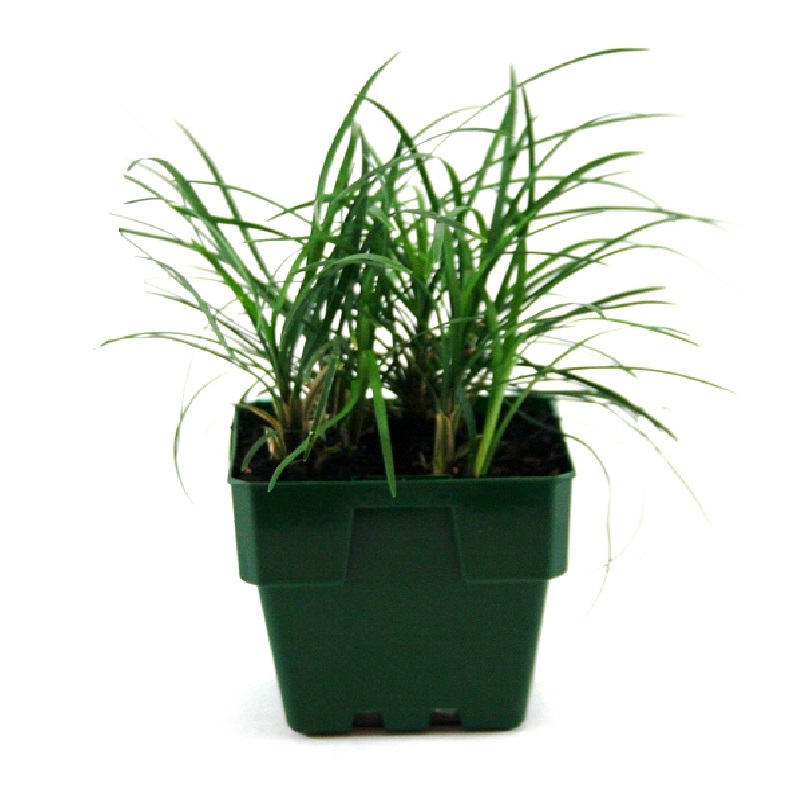 Clump-forming, evergreen perenial with fine, dark green leaves that will eventually forms a dense mat of foliage. Grow in partly shaded position in a moist well drained soil. Small pale purple flowers in summer.